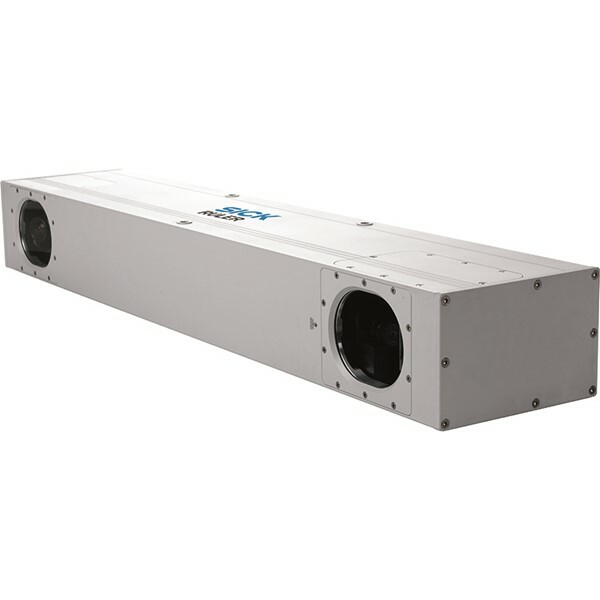 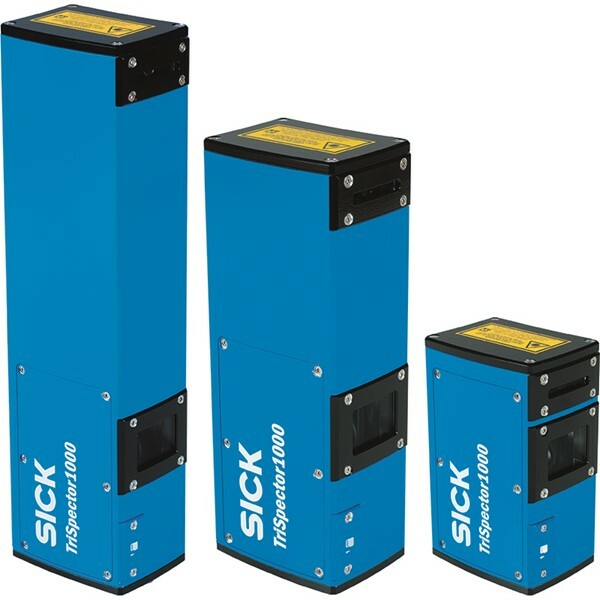 SICK's 3D vision series offers a wide range of powerful and flexible products designed for reliable operation in harsh industrial environments. 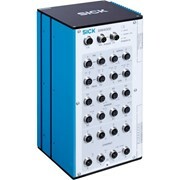 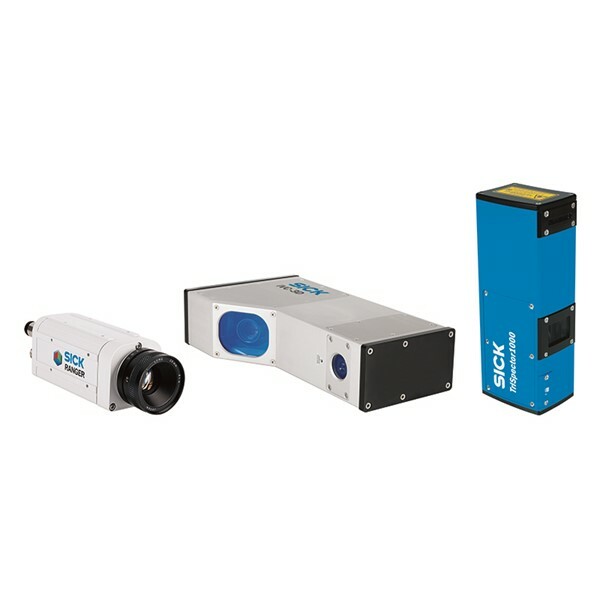 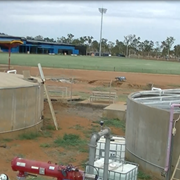 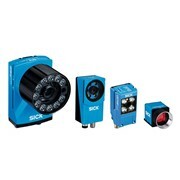 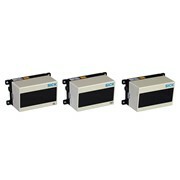 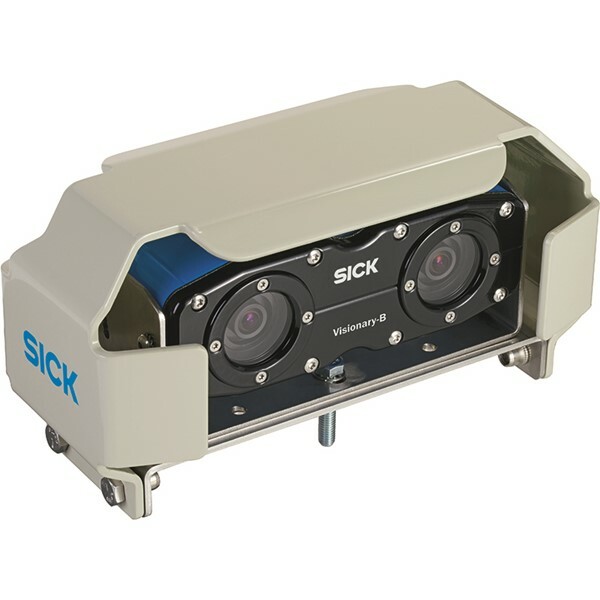 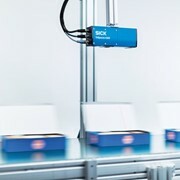 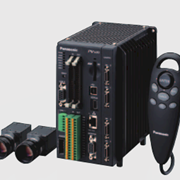 SICK's 3D vision series range from versatile high-speed cameras that deliver high quality 3D and contrast images to smart and configurable stand-alone sensors that facilitate rapid development and easy integration. 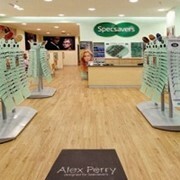 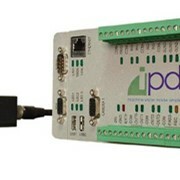 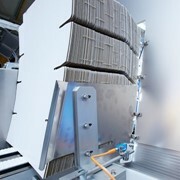 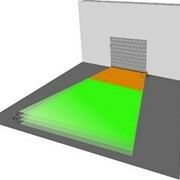 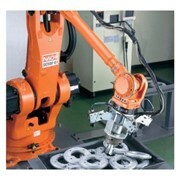 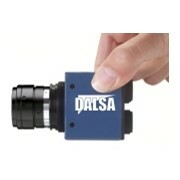 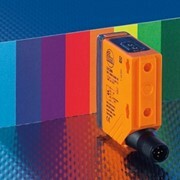 Their scalability ensures a perfect fit with your 3D vision application.